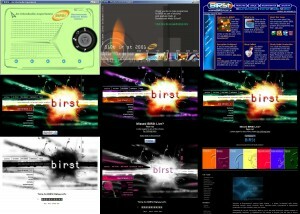 For 16 years BIRSt has provided Innovative, Thought-Provoking and Award-Winning Internet Radio on demand. 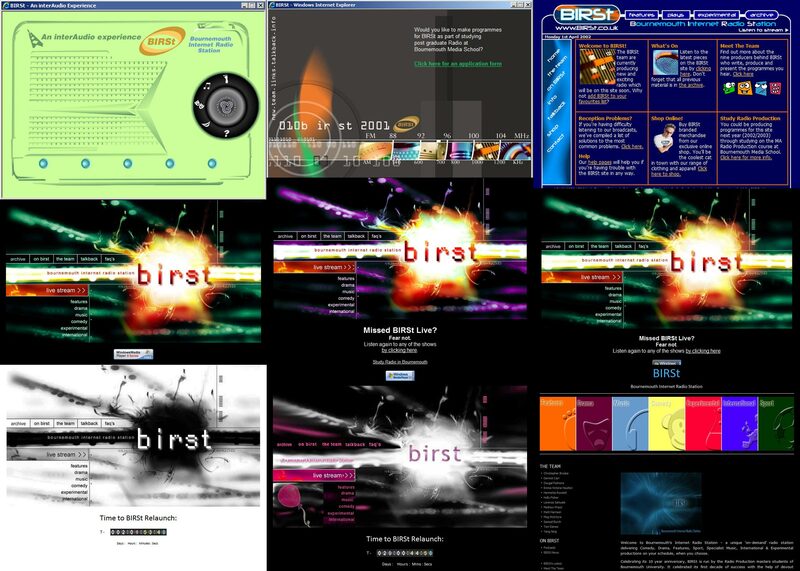 Launched in 2000 by the poet, broadcaster and the UK’s first professor of Radio, Sean Street, BIRSt was also the first UK student run internet radio station. We are now celebrating our 17th year and continuing to push quality radio content globally through social media and on demand listening as is now reflected in the industry. We are an award winning station with graduates going on to work for the BBC, Commercial and Community Stations and independent production companies including Somethin’ Else, Wise Buddah, Falling Tree, UBC, Smooth Operations and as freelance portfolio producers across a range of media. Managed by MA Radio Production students annually, BIRSt provides a platform for radio and audio work that compliments the course. Each year a different perspective but consistent with the developments in industry and content, BIRSt pushes the boundaries of what we now consider to be radio broadcast. Our aim is to produce creative, innovative and interactive audio wherever you wish to listen – direct to your home on demand.